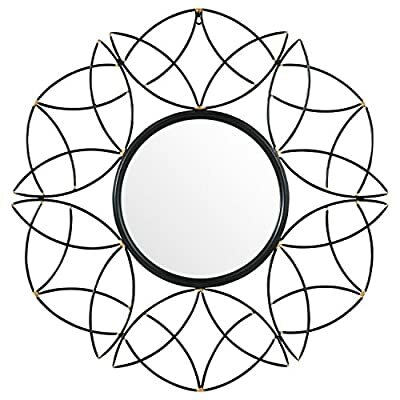 Swooping metal curves suggest patterns of flowers and leaves. 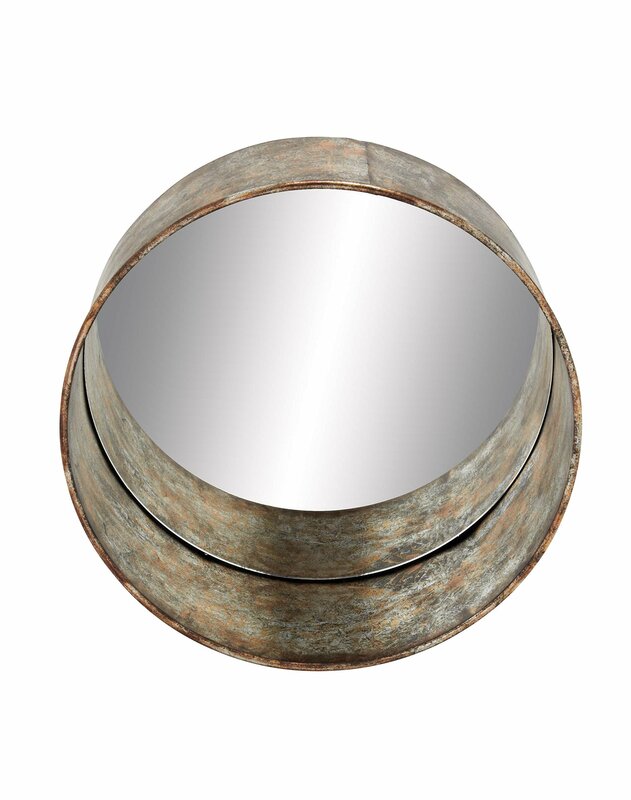 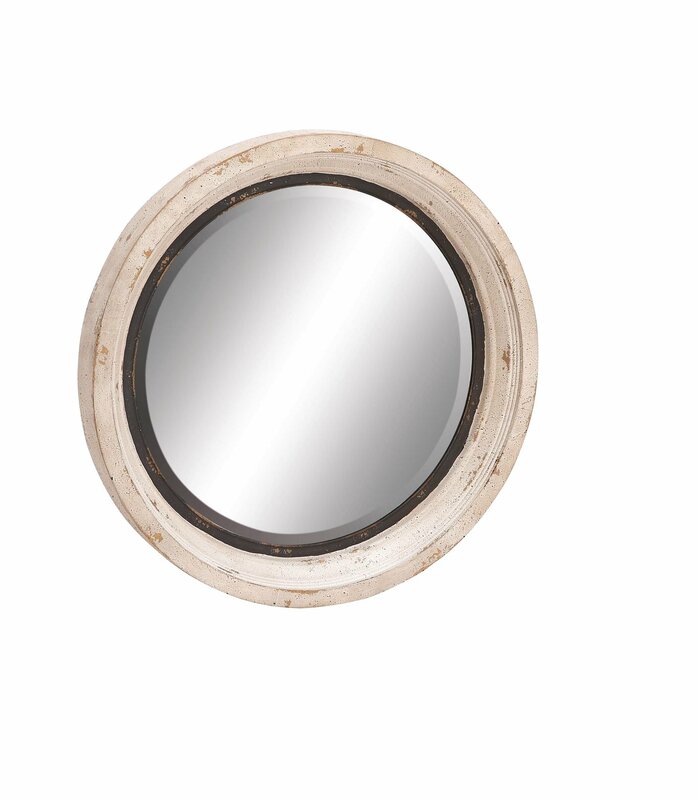 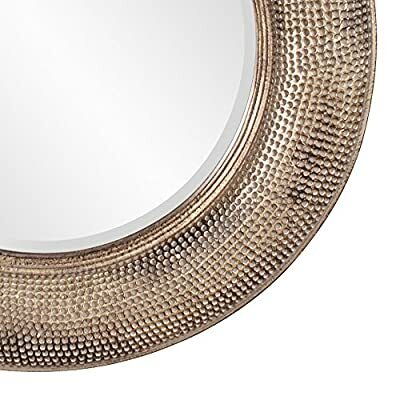 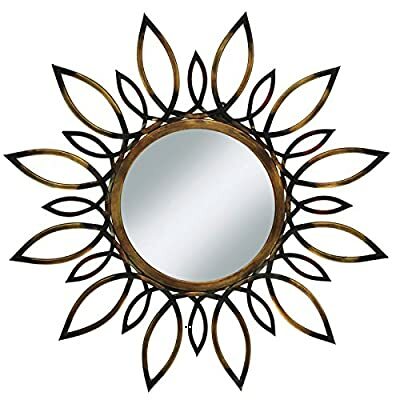 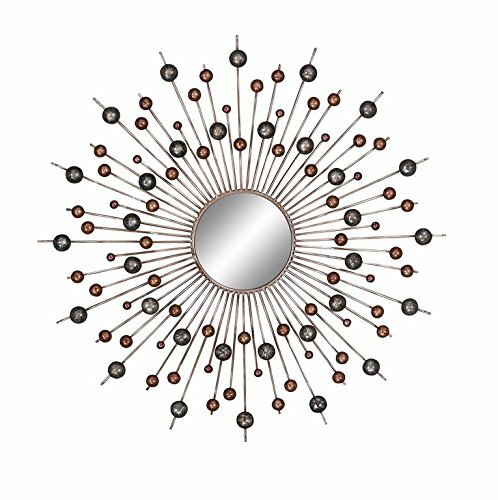 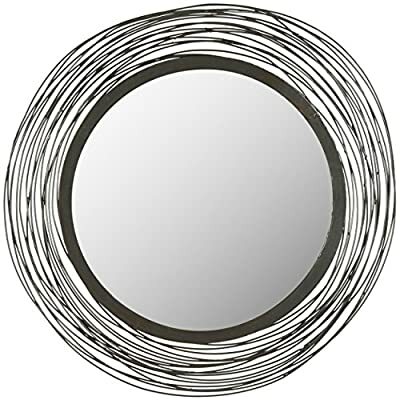 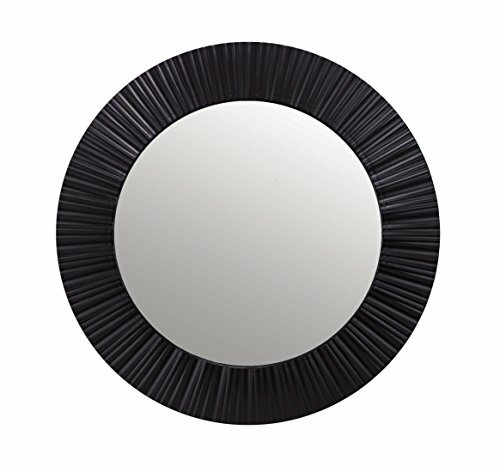 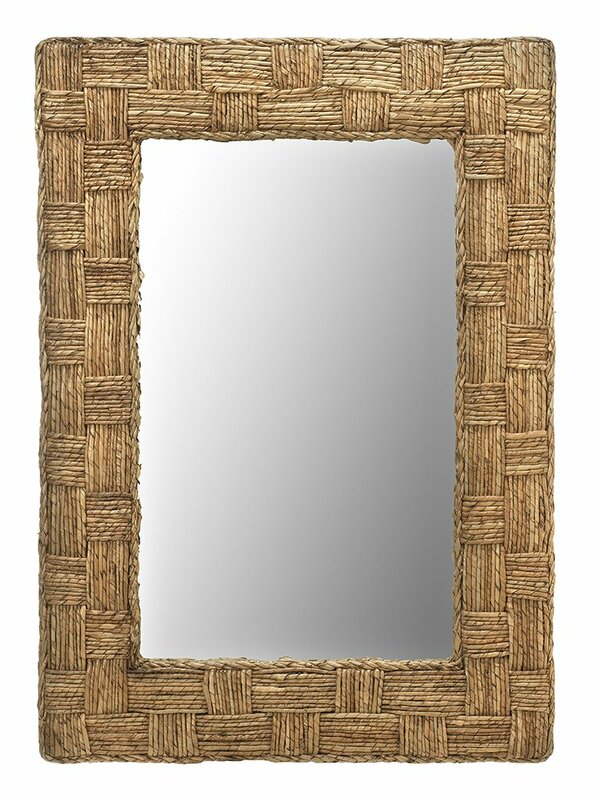 The black metal finish, accented with gold tips, allows this mirror to blend with classic and modern styles. 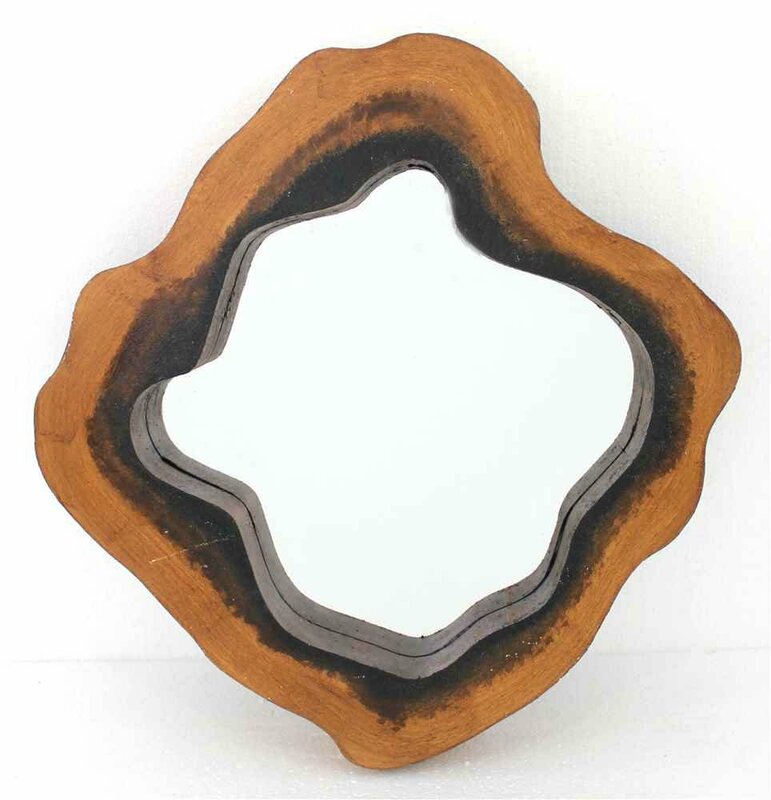 It will add a graceful touch to any mantel, or in a bedroom or hallway. 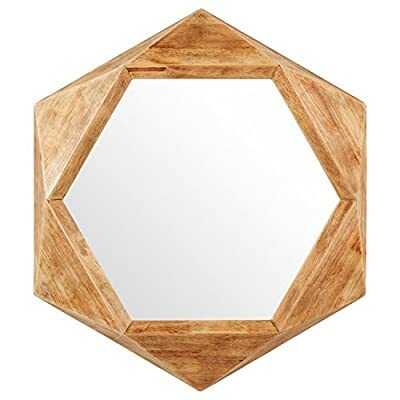 An on-trend hexagonal shape is softened by a wood frame with a warm, variegated finish. 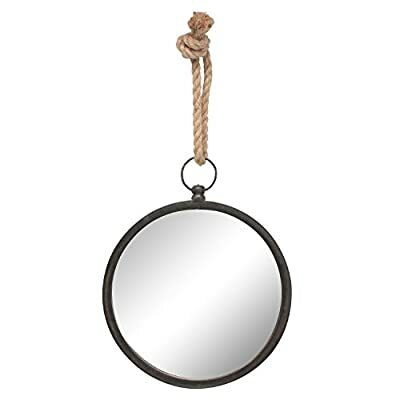 Hang anywhere you want to add an element of fun and style. 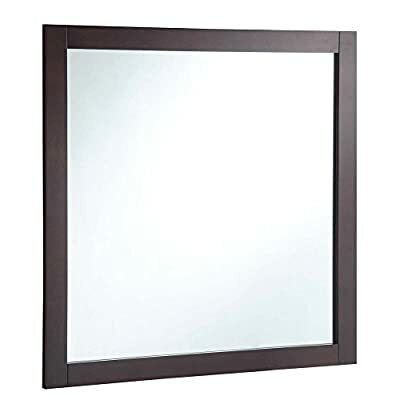 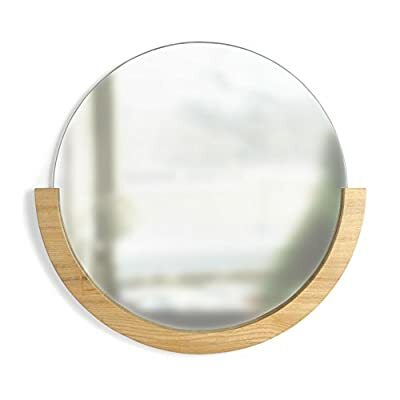 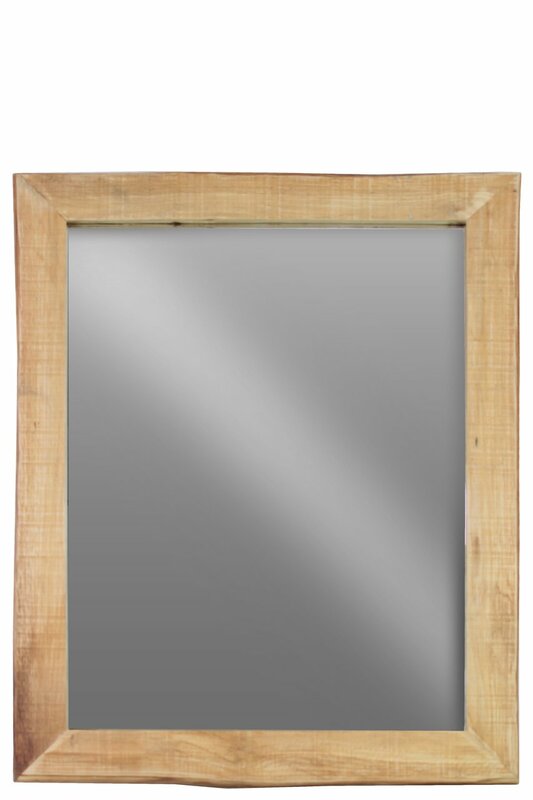 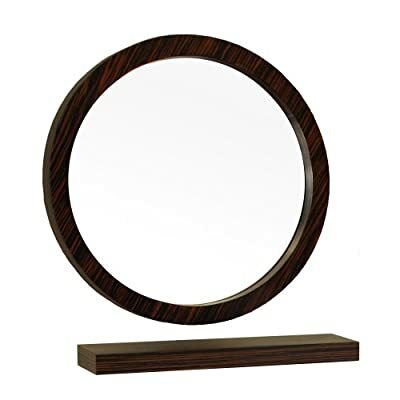 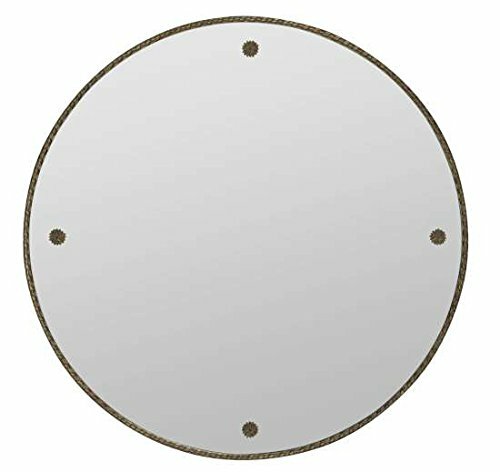 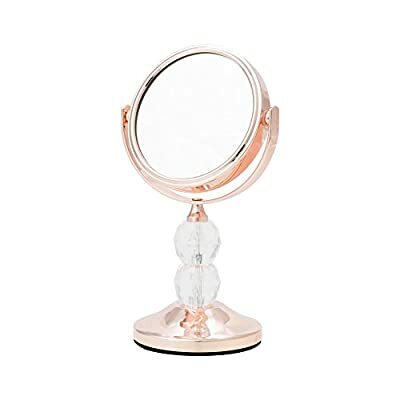 Design House Bathroom Vanity Mirror – 30W x 30H in. 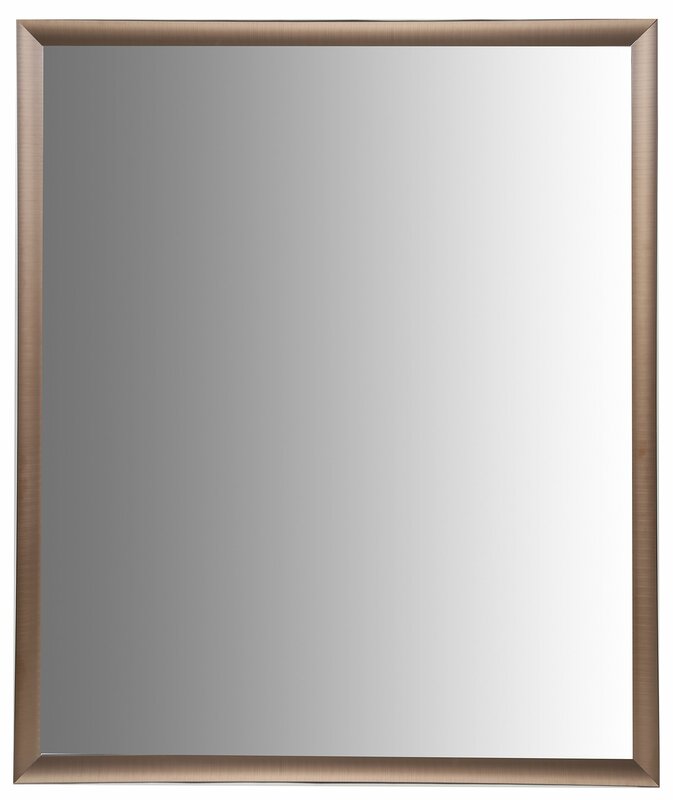 Dimensions: 30W x .75D x 30H in. 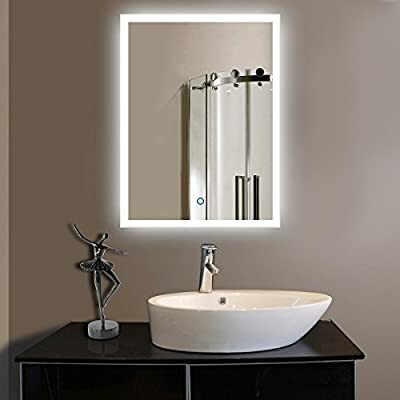 ►DECORATE YOUR LIFE – Perfect for bathroom, bedroom, hotel, school, washroom, and other occasions to bright and decorate your life ! 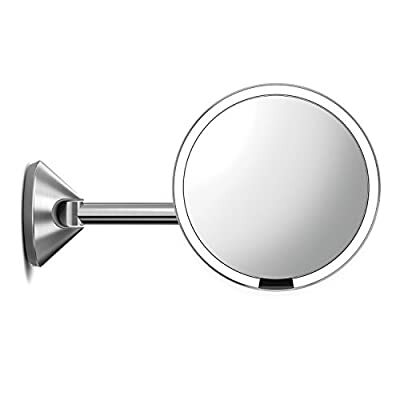 ►EASY TO USE – Easy Installation with simple design and operating instructions and convenient for your life with single sensor touch. 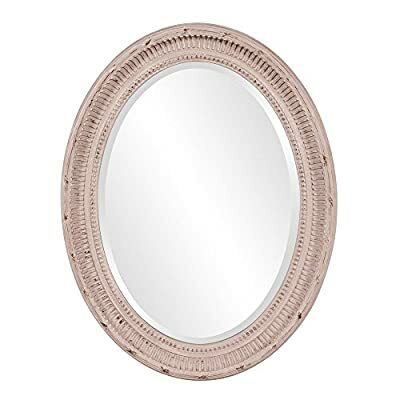 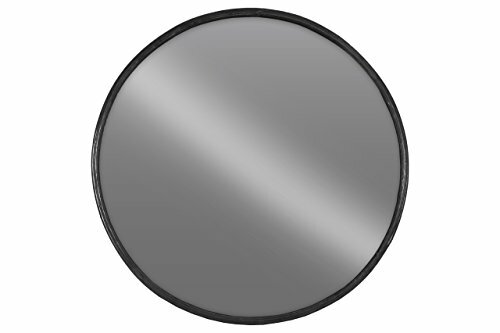 ►SPECIAL DESIGN – 4 mm environmental silver mirror, copper free and lead free, anti-corrosion, fingerprint-free.